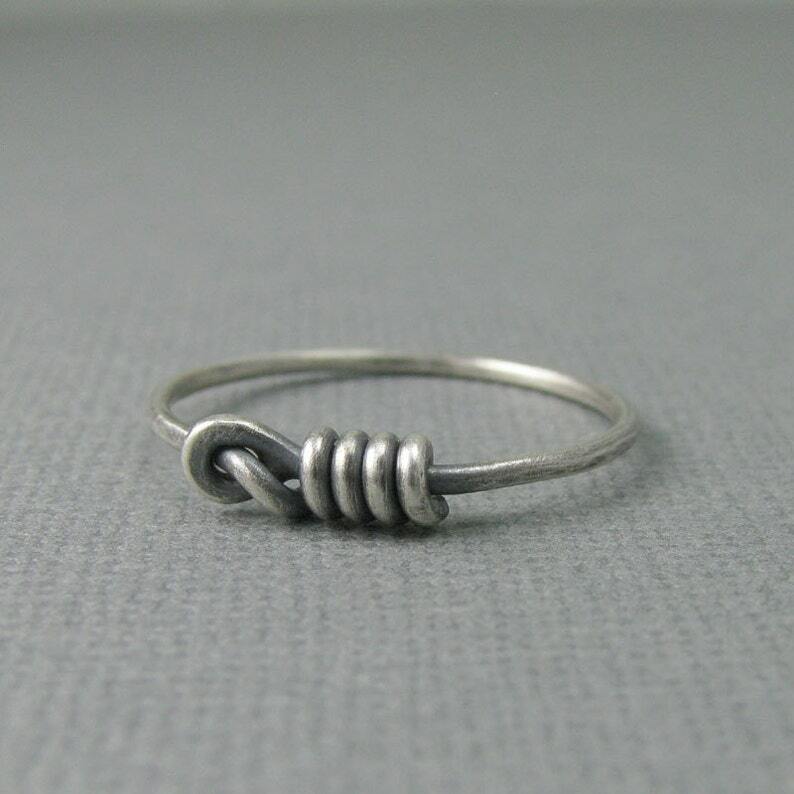 This ring is created from .925 sterling silver then oxidized to highlight the wire wrapping around the ring. Available in sizes 6 to 12 USA. solid sterling silver monster pendant. 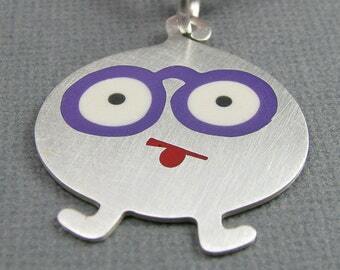 eyeglasses character pendant. 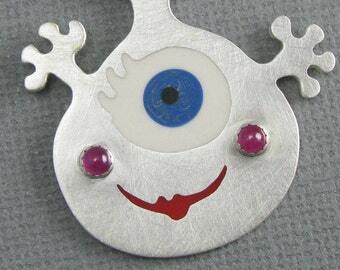 goofy monster pendant. silver monster with glasses pendant.